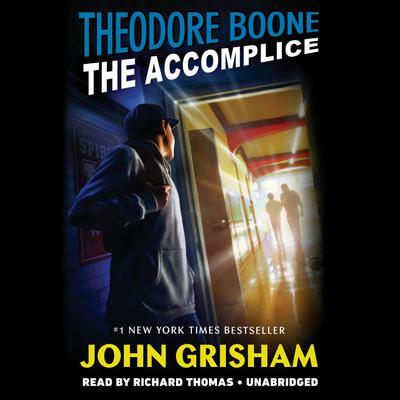 Theodore Boone is back on the case in an all-new adventure! Bestselling author John Grisham delivers a page-turning legal thriller for a new generation of readers. Theo has been worried about his good friend Woody Lambert. Woody is struggling at school and making bad choices. But when Woody is arrested—an unwitting accomplice to armed robbery—Theo knows he is innocent. Racing the clock while Woody sits in jail, Theo will do everything in his power to help his friend and save Woody from an unforgiving system where justice is not equal for all. Brimming with the intrigue and suspense that made John Grisham a #1 international bestseller and undisputed master of the modern legal thriller, Theodore Boone’s trials and triumphs will keep readers hooked until the very last page.